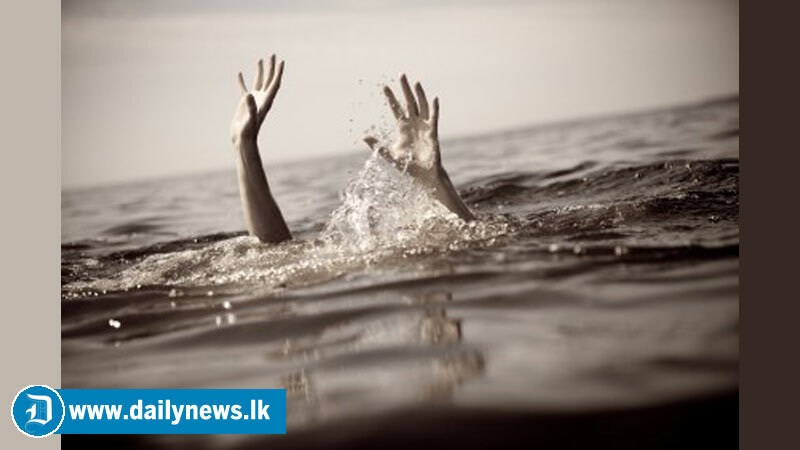 A 23-year-old Norwegian national, who had been bathing in the sea area off the Bay Beach in Weligama, has gone missing at around 4.00 p.m. last evening. He had, reportedly, been bathing in the sea area along with two other foreigners at the time of the incident. A joint rescue operation in search of the missing youth has been launched by Weligama Police, personnel of Mirissa Navy Camp and coastal guards.